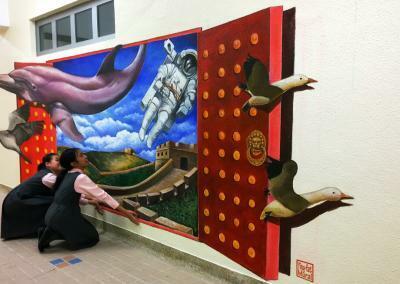 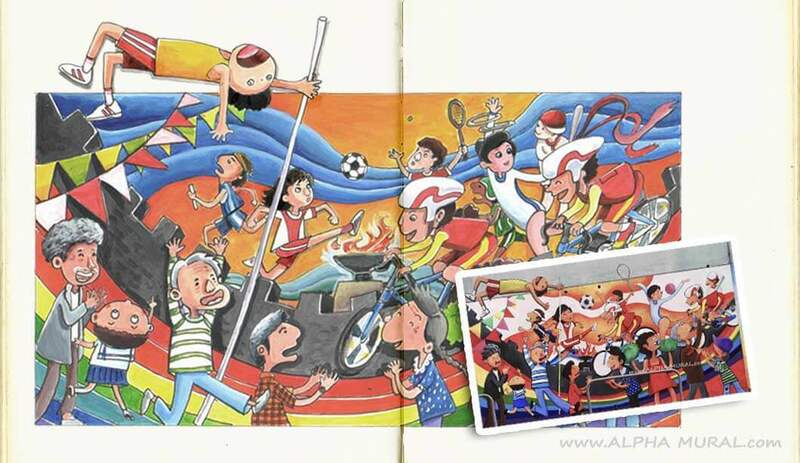 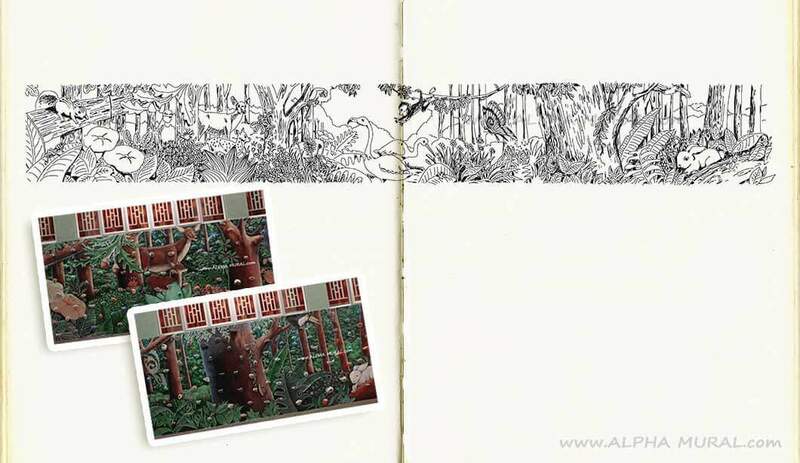 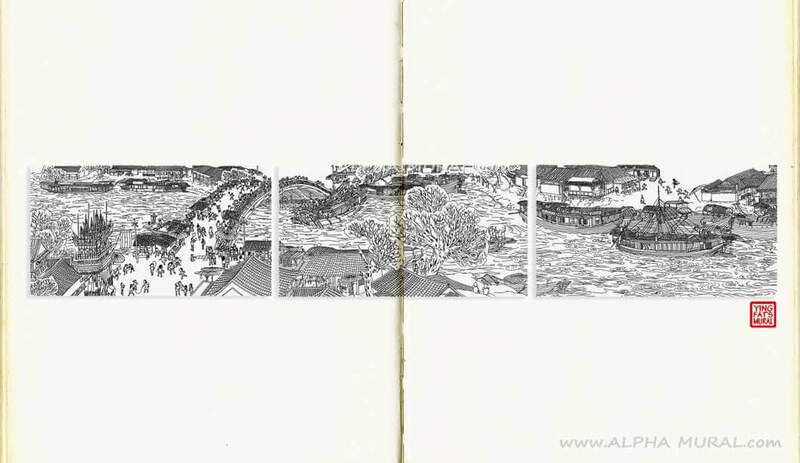 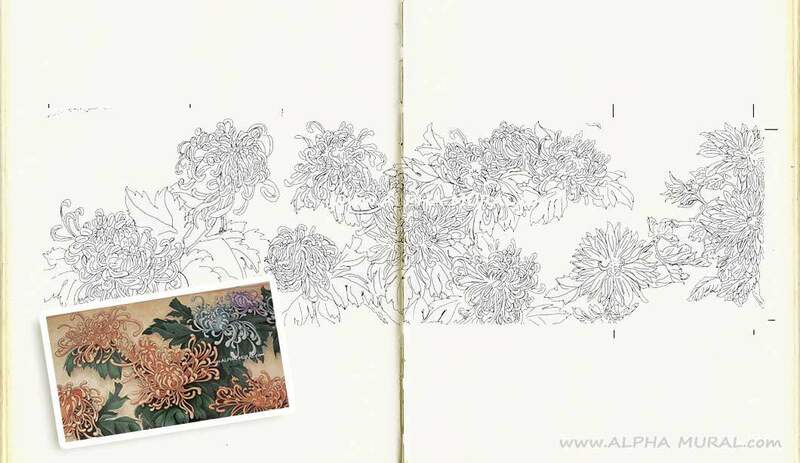 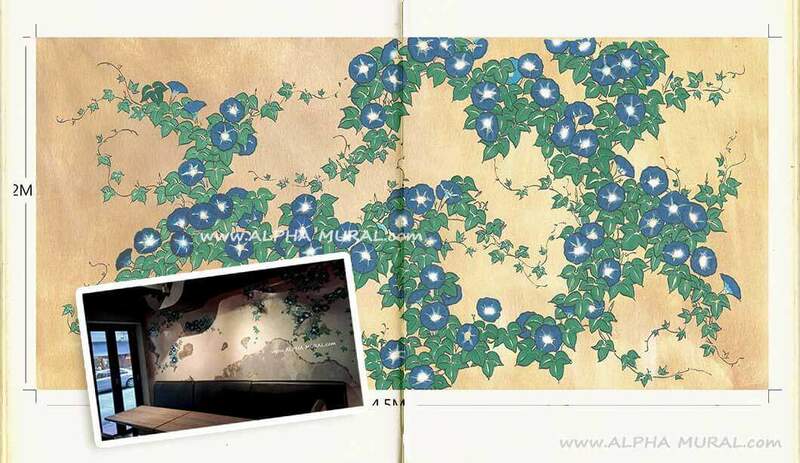 The mural sketch is like a script of film, it represents the artist’s creative inspiration and careful planning. 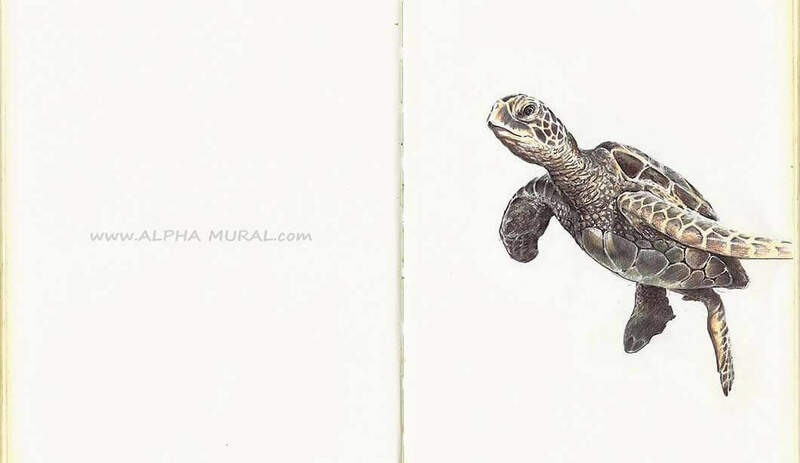 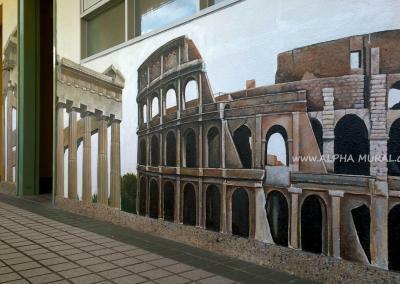 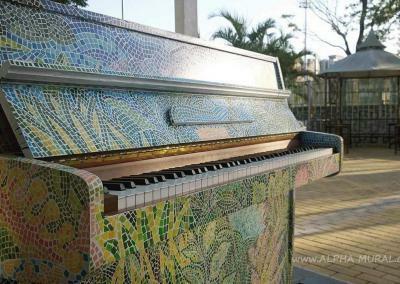 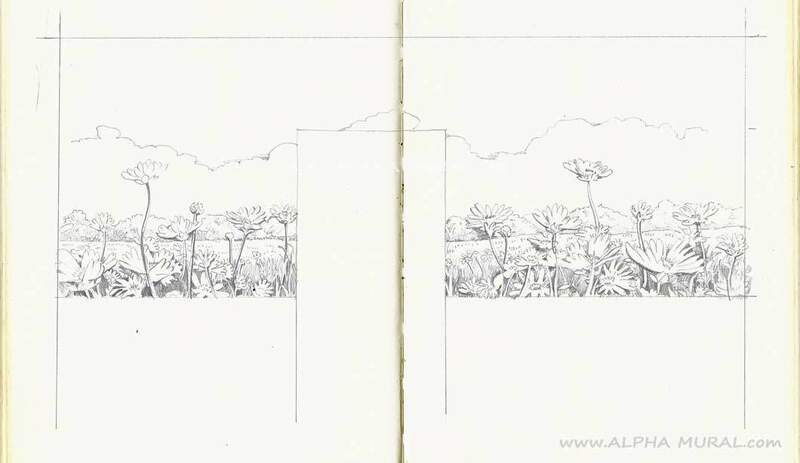 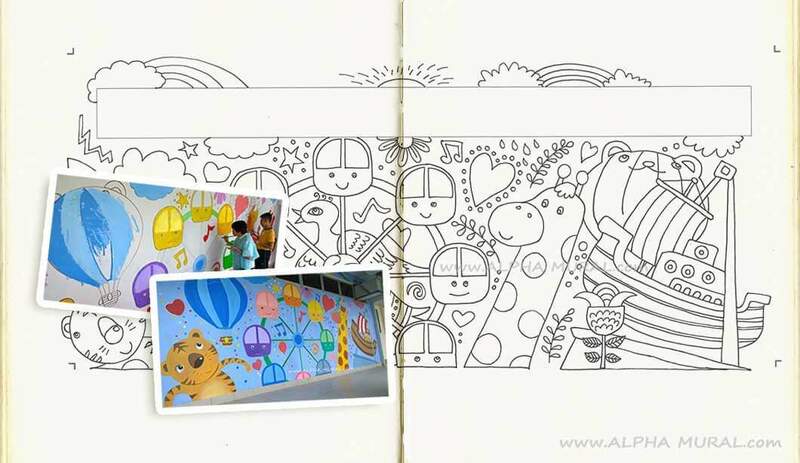 Most mural artworks are results combine sketches with the artistic realization process. 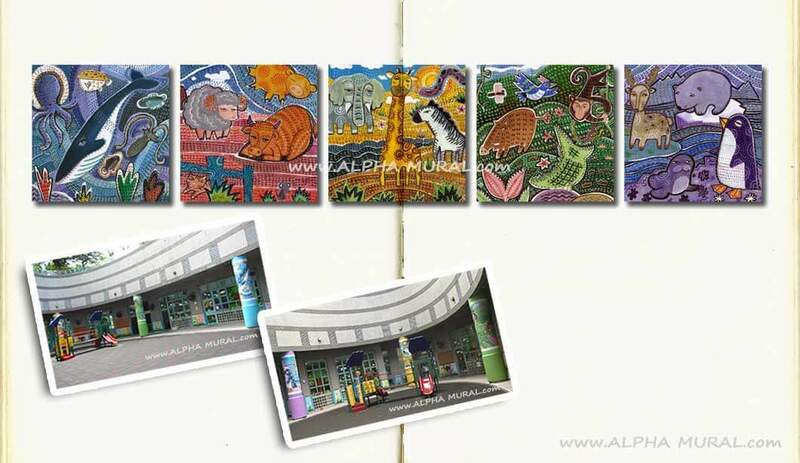 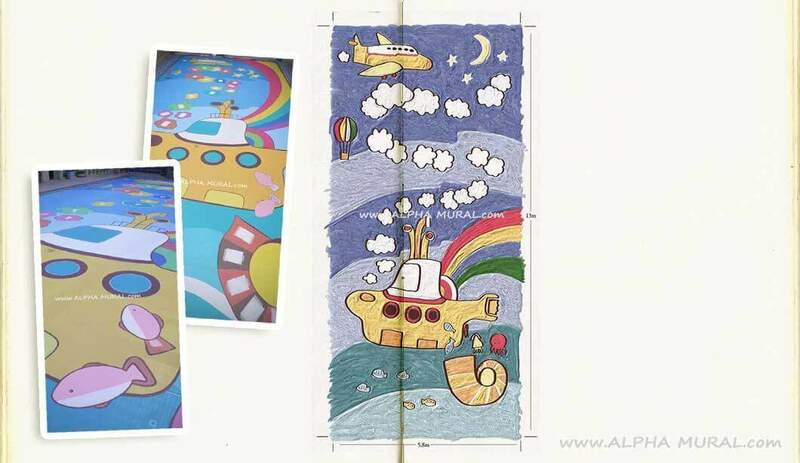 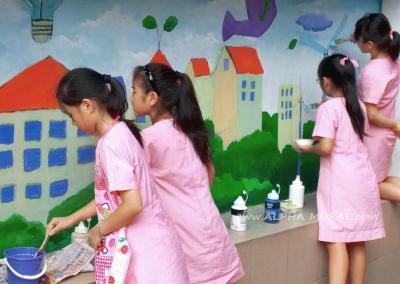 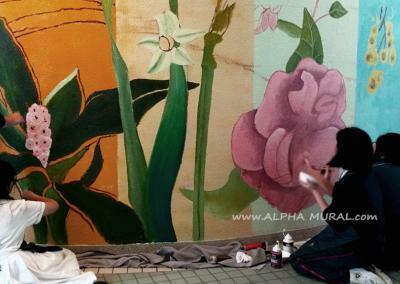 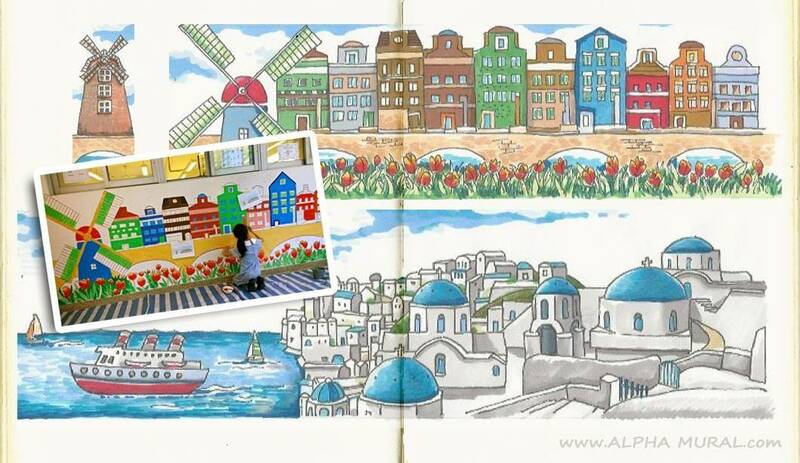 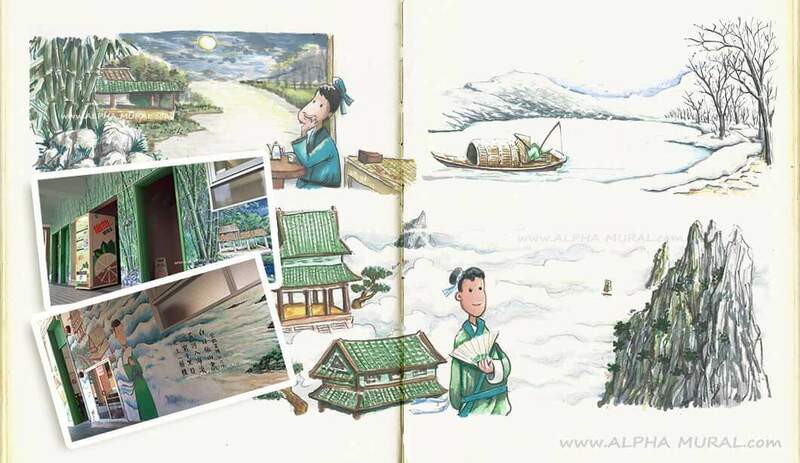 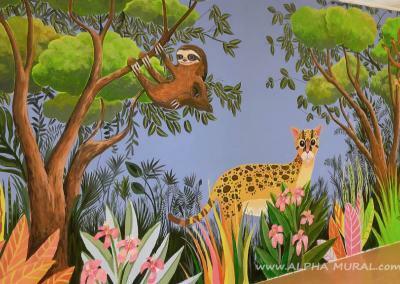 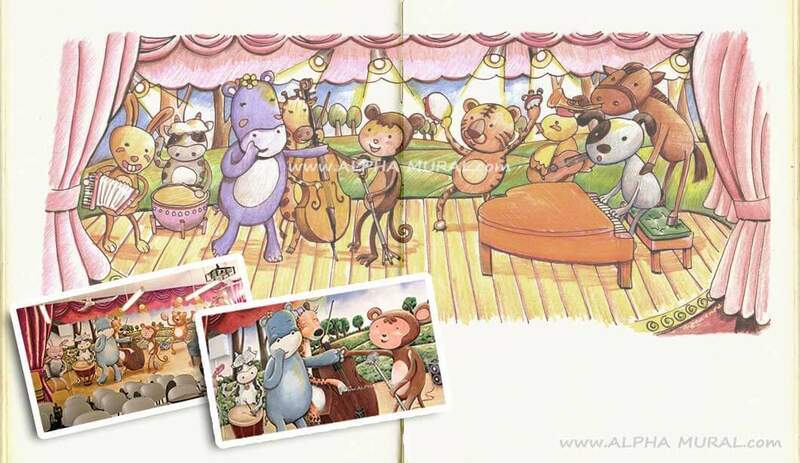 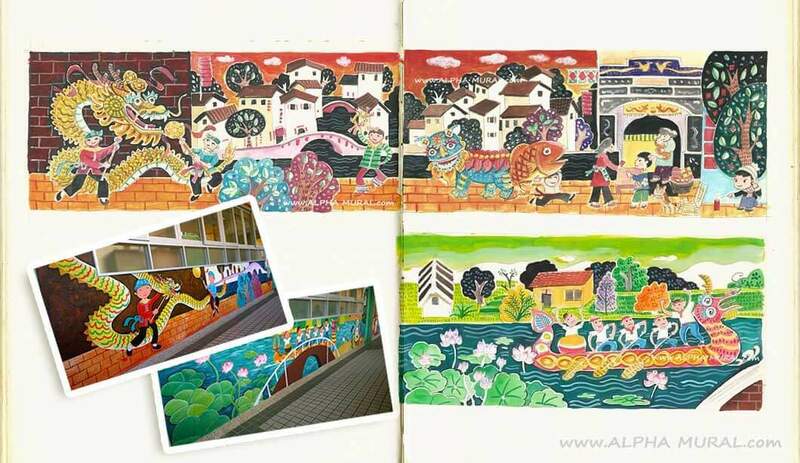 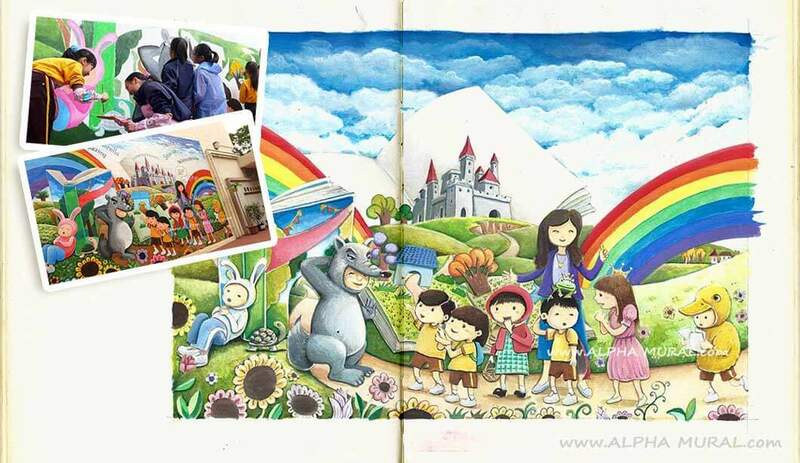 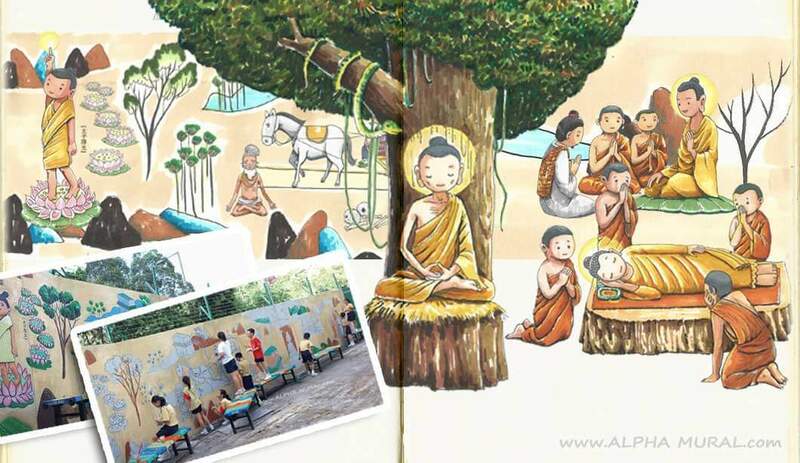 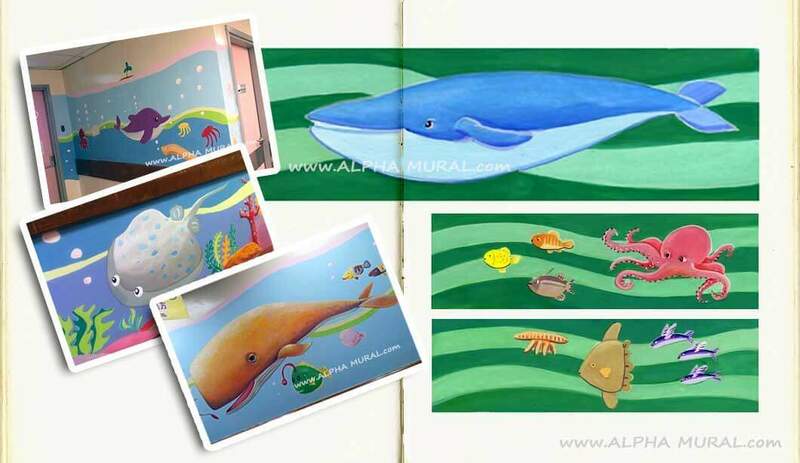 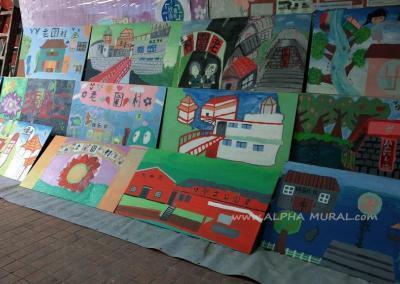 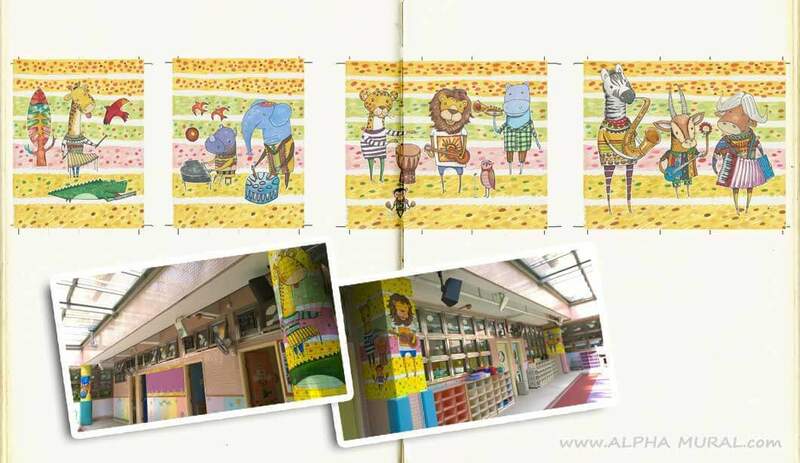 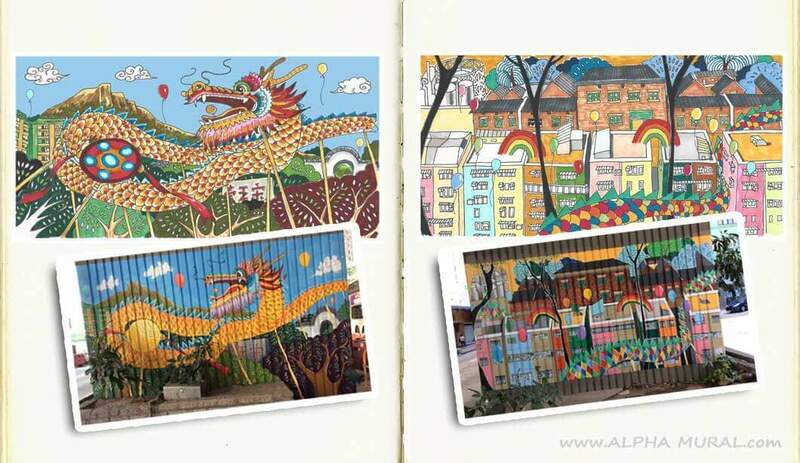 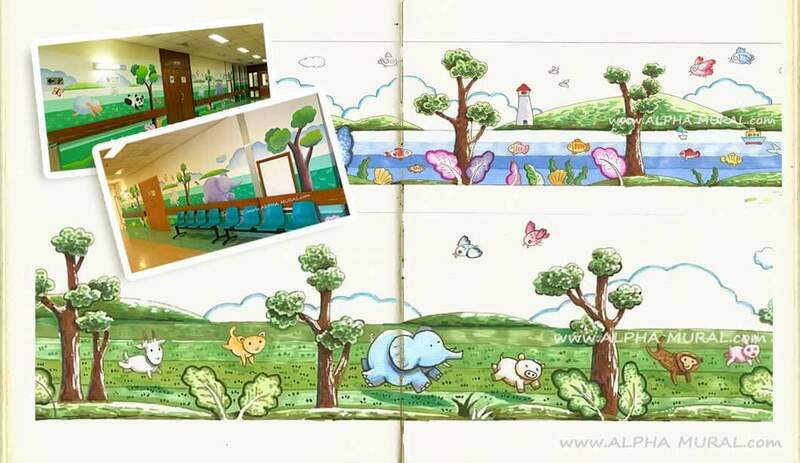 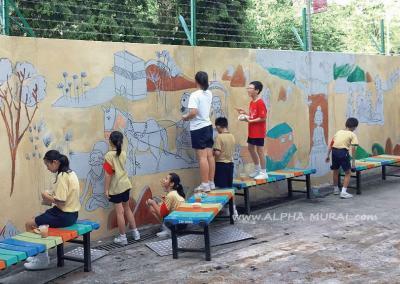 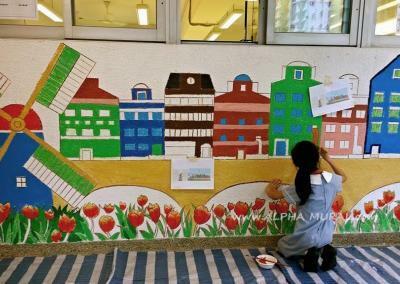 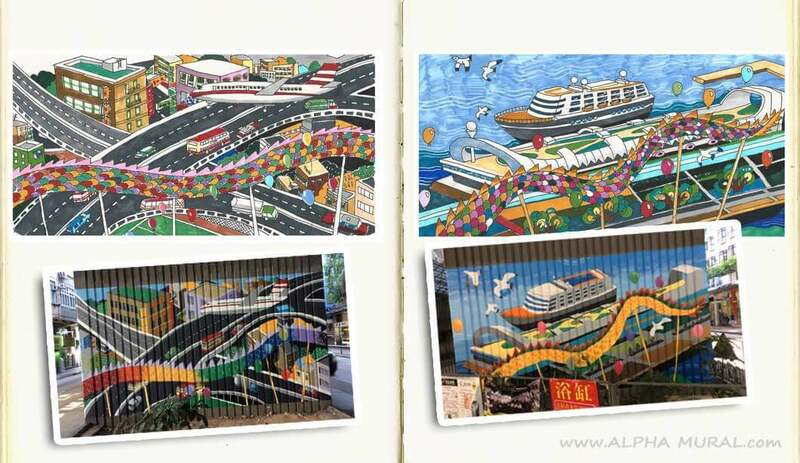 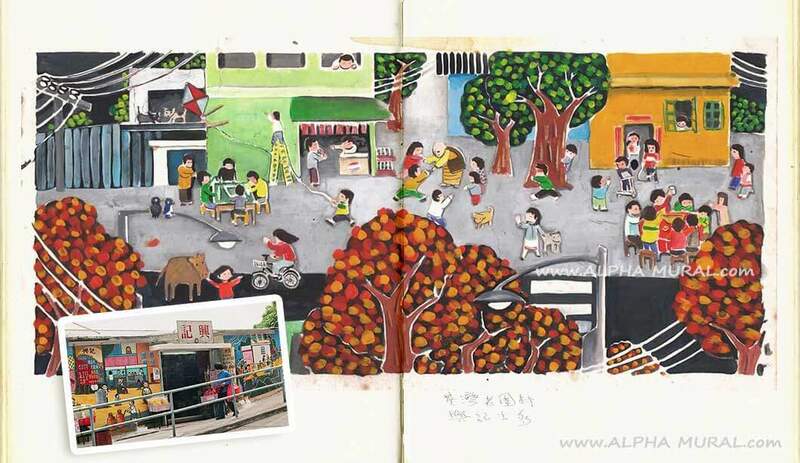 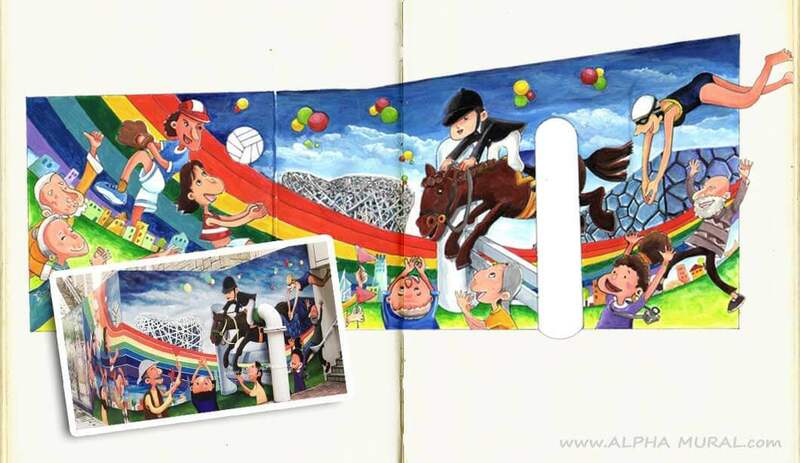 Alpha Mural mural design can effectively provide hand-drawn sketches to present the perspective of painting style, content, color composition and so on before the mural painting project, that is for provide customers such as schools and community groups a better understanding of the mural project, whether the final work is achieved by mural paintings or wall stickers.